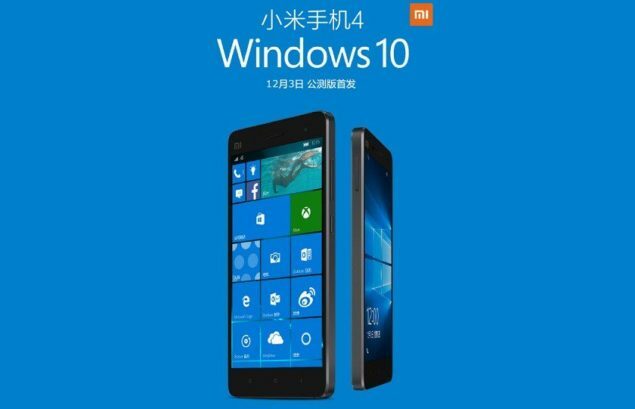 You can now download the Windows 10 Mobile ROM for Xiaomi Mi 4 Android smartphone right away and flash it onto your device. A couple of days back, Xiaomi confirmed that it was about to release the official Windows 10 Mobile ROM for Xiaomi Mi 4, a smartphone that runs Android out of the box. Today, the company has done right on its promise and the Windows 10 Mobile ROM is now immediately available for download and ready to be flashed. Of course, there is a catch to the whole thing. The Windows 10 Mobile ROM is only available for Xiaomi Mi 4 smartphones that support 4G LTE. In other words, if you have a non-LTE model of the Xiaomi Mi 4 then you’re out of luck flashing the ROM onto it. The flashing process is easy and Xiaomi has laid it out on their website as well. But for the sake of convenience, we’ll go through it here as well. 1. First and foremost, download the Windows 10 Mobile ROM from insider.windows.com. Sign up as an Insider and follow the prompts. 2. Download the Windows 10 Mobile flashing tool from here. You’ll be required to sign up, so please do so when prompted for it. 3. 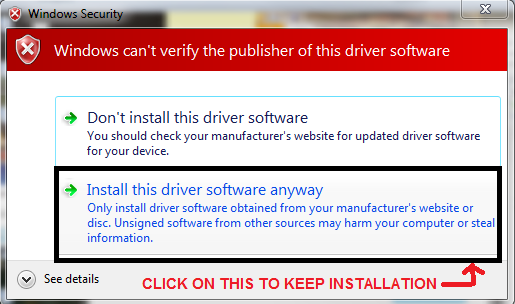 Decompress the downloaded file and then click on MiFlash20150601.exe to run it. 6. 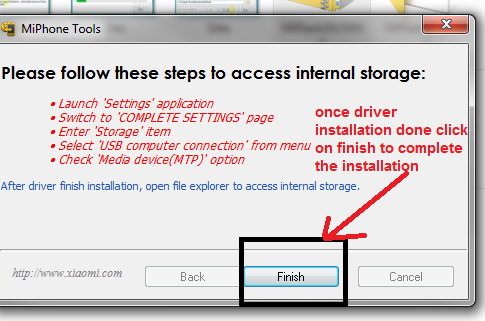 Click on ‘Finish’ once the installation is complete. 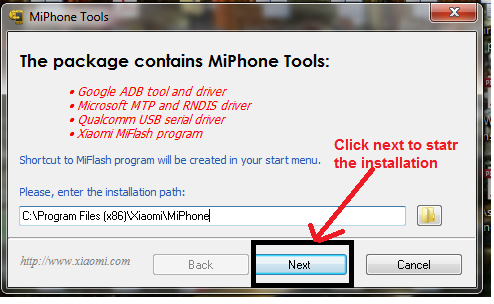 Users should be aware of the fact that they should use the Mi Flash Tool which is linked in this article as any other version can cause damage to the installation process. Also, once Windows 10 Mobile is installed onto your Mi 4, it’s worth keeping in mind that you won’t be able to dual boot anything, until or unless someone else jumps into the scene and makes that happen. Also be vary of the fact that Windows 10 Mobile doesn’t have a wide variety of apps like how Android does, hence do not complain if you aren’t able to find the same apps you were presently using on Android. Also, we recommend that you go ahead with the flashing process using a device that is not your daily driver so that you do not lose everything in one go. Lastly, be sure to back everything up in a safe location before flashing Windows 10 Mobile onto your Xiaomi Mi 4.